As writers, we want literary agents and editors to love our words and be attracted to our book proposals and manuscript pitches. The process is subjective and each editor and agent is looking for what will be right for their agency or their publishing house. Yet after years in this business, we are attracted to great writing (and you don't have to read much of a manuscript to recognize excellence). Also writers who understand their target audience—and more importantly know how to reach them are attractive. 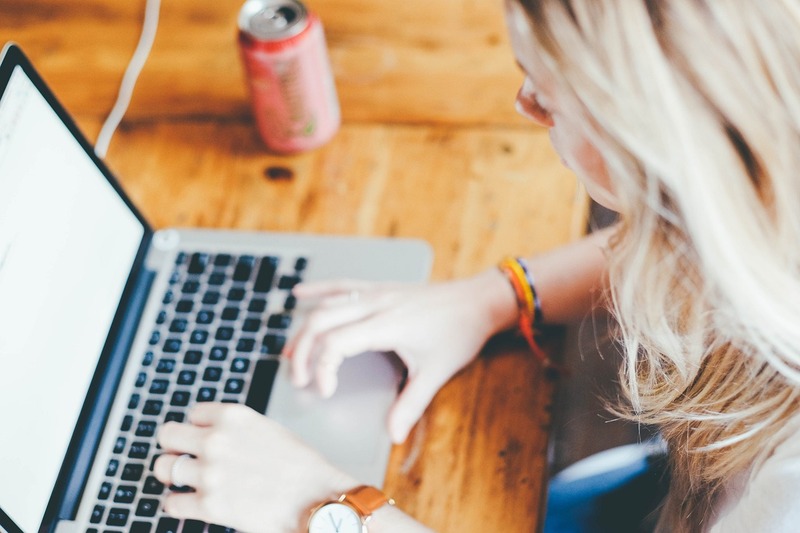 Today I want to give you four ways you can become more attractive to an agent or editor. This attraction factor can show up in any type of communication such as a phone call, an email or in person. I want to begin with something that does not attract or attracts negative attention. Recently I was corresponding with a novelist who was pitching her novella. She said, “I am no marketer.” As an editor, I don't want to work with an author who has this attitude. It started me thinking about how writers can attract literary agents and editors. 1. Have the Right Mindset. You may long to be a “writer” or “storyteller” and not a marketer. I understand and you are exactly like every other writer with this longing. Yet saying such words to an editor or agent does not attract them. In fact, it can drive them away from you. These publishing professionals are looking for authors who “get it.” If you have the right mindset, you understand you have to build your audience and work every day at being connected to readers. Everything begins with the right attitude or mindset. 2. Commit to consistent time to learning about the craft of writing and how to build your audience. It will take time to build your email list or your following. 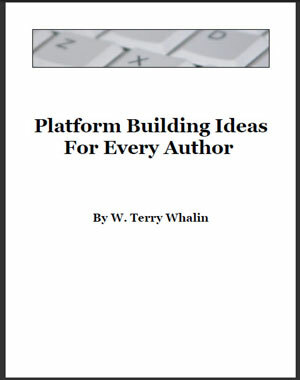 Get ideas from my free ebook, Platform-Building Ideas for Every Author. Your consistent effort in this area will pay off. 3. Don't let rejection get to you. When Jack Canfield and Mark Victor Hansen were rejected repeatedly as they pitched Chicken Soup for the Soul (before they were published and when they were looking for a publisher), with each rejection they looked each other and said, “Next.” See the upbeat and looking ahead way they handled rejection. When you get rejected (and yes it will happen because it still happens to me after all these years), say the word, “Next” and move forward to the next opportunity. 4. 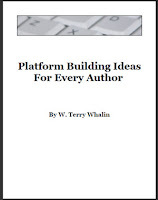 It takes persistence to find the right publisher and editor for you. Editors and agents are looking for great material that will sell (subjective I know). You can be attractive to these professionals as you hone your pitch and test it with other writers. Get it down to a sentence or two that pulls the agent or editor to want to know more details. Your persistence will pay off and if I can help in this process, don't hesitate to reach out to me. I'm always looking and as an acquisitions editor, I send contracts to authors every week.